The labor market is changing more rapidly than ever before, and demanding new skills from us all. Anne Lise Falch Anfinsen will share her insights about the development and changes in the job market, and talk about skills needed in the labor market today. Furthermore, she will take this into the field of management and change management, and talk about the importance of how important values are when we make our decisions. She will also touch upon the importance of building and using networks in order to grow professionally. Anne Lise Falch Anfinsen has broad experience from both the public and private sector, with experience in politics as well. She is currently a NAV Supervisor, working on a wide range of projects from coaching and recruiting to cooperation with the business world. She has vast professional experience including time at Nor PR, sales at Figgio, marketing & innovation at Greater Stavanger and marketing for the Norwegian Red Cross. This has given her an extensive regional and national network, in addition to knowledge and understanding of the various sectors. She has managerial experience on several levels, with a high focus on creating skilled and motivated employees and colleagues who perform well over time. 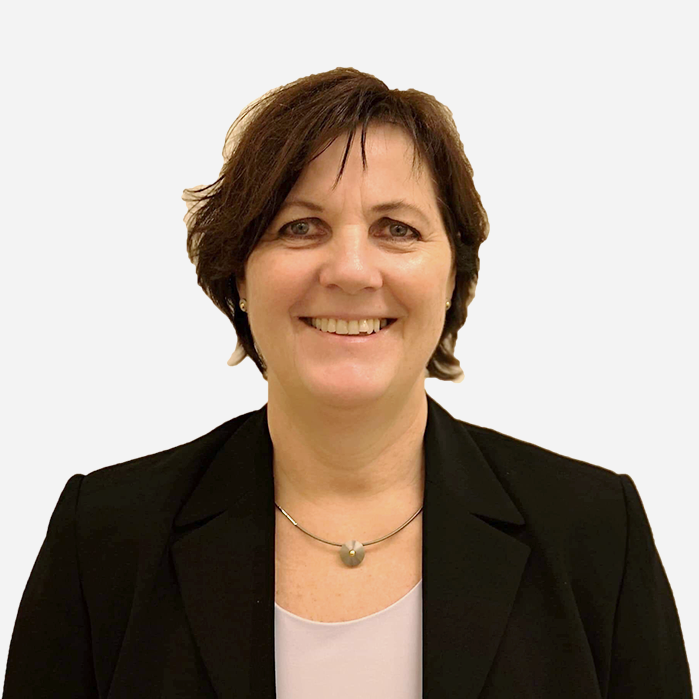 Anne Lise holds a BA w/Hon in Economics & Business Management from the University of Newcastle-upon-Thyne and an Executive MBA in Change Management and Leadership from the University of Stavanger. She is the deputy leader of the political party, Høyre, in the Sandnes municipality as well an elected deputy member of Sandnes city council. She serves on multiple boards, including Jæren Friluftsråd and Renovasjonen IKS in Sandnes. Light refreshments, tea and coffee will be served. PWN Norway (Stavanger) is growing. Join us and bring your friends! Everyone is welcome! The event will take place in the conference room on the first floor (behind the bar).